Any sporting related posts can find a home here. 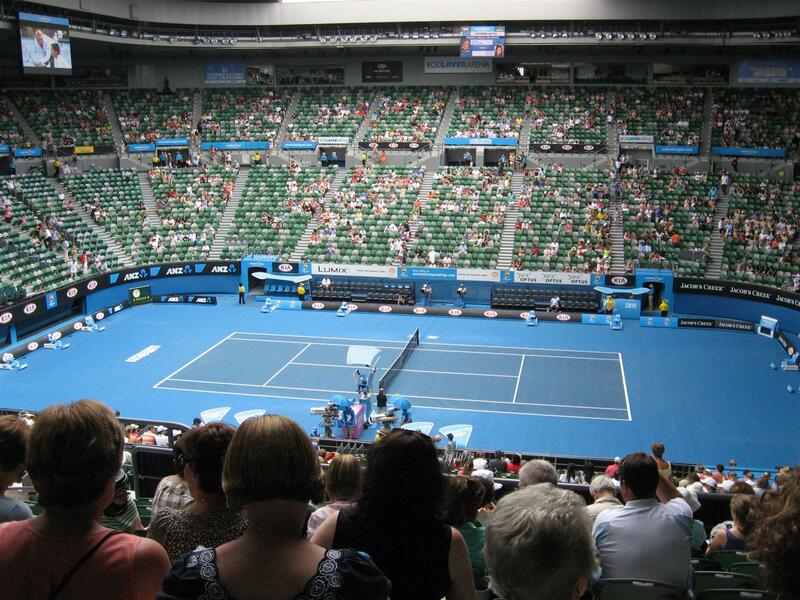 So it seemed fitting as we are fast approaching the Grand Finals of this year’s Tennis Australian Open that I talk about the many times now that I have completed this particular bucket list item; ‘Attend the Tennis Australia Open’. I’d say now I’ve been about 8 times in the last 10 years; gee does this perhaps give away my love of tennis? If that isn’t quite clear yet….I love tennis! So back in my teens I asked my Dad and Step-Mum to take me and to my surprise they said yes! So off we went to Melbourne with Rod Laver tickets in hand and WOW! The action, the courts, the amazing atmosphere. I loved it!!! I’ve had a range of experiences while there too; ground passes, non-tennis activities, lining up for hours for signatures (maybe not as fun), quarter finals. 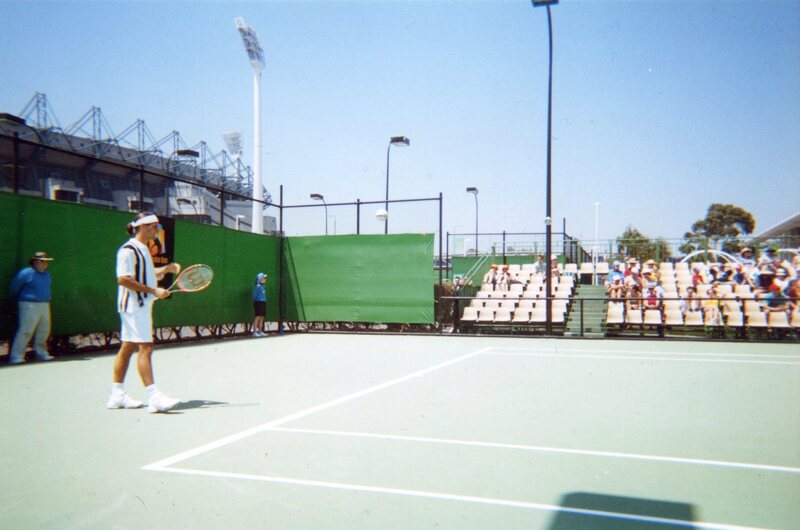 I even saw Roger Federer play up close on an outside court some time before he hit the big time. I’d definitely recommend this experience for any Tennis fan who lives here or is travelling here. It’s definitely worth it!